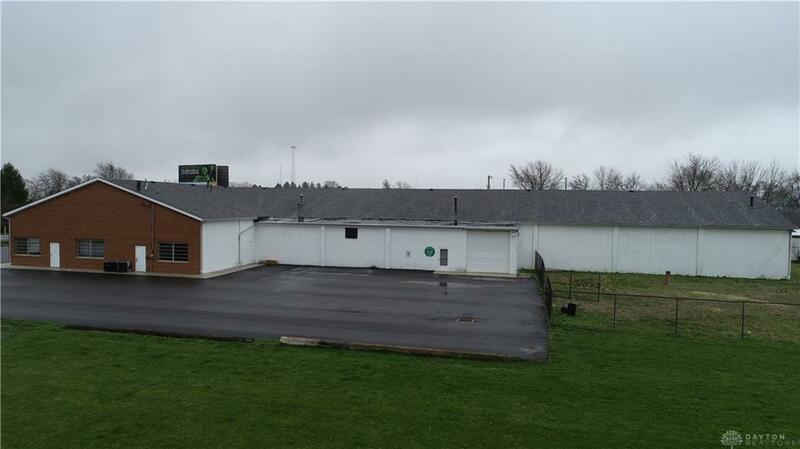 This is a prime opportunity to own a building with 15,456 sq ft. on 4.53 acres. 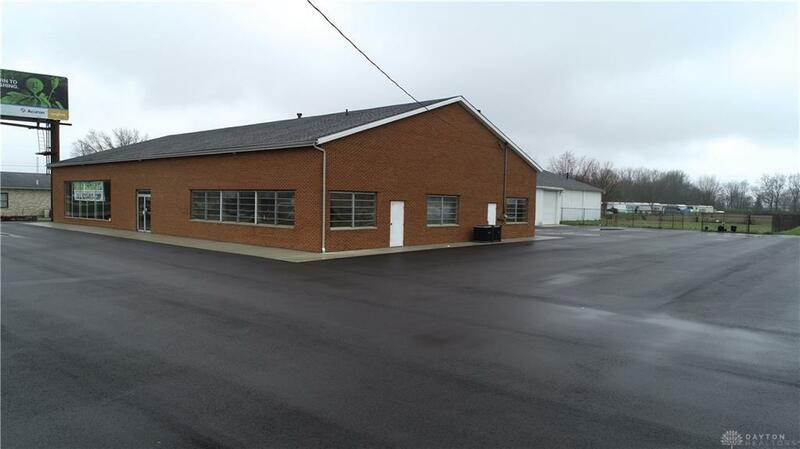 Approximately 5000 sq ft of office space and 10,456 sq ft of open space. 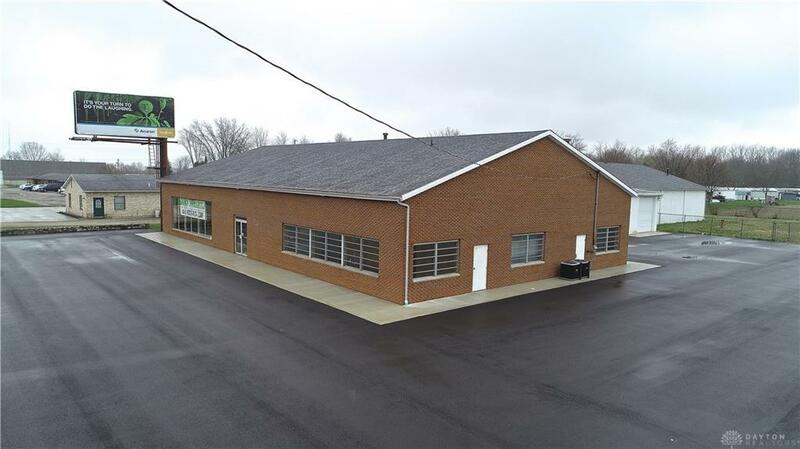 The space includes a large showroom, reception area, several offices, kitchenette area, 2 restrooms, 3 overhead doors, fenced parking area. 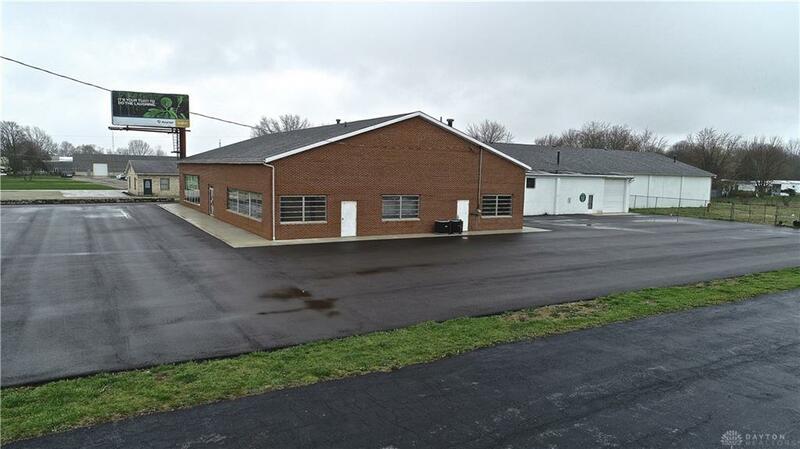 New concrete walkways, freshly paved parking lot, new water and sewer lines installed form the building to the road. Listing provided courtesy of Shaun M Hayes of Bhhs Professional Realty. © 2019 Dayton Area Board of REALTORS® MLS. Information Deemed Reliable But Not Guaranteed. The data relating to real estate for sale on this website comes in part from the Dayton Area Board of REALTORS® MLS IDX Database. Real estate listings held by brokerage firms other than Denise Swick and Company are marked with the IDX logo and detailed information about them includes the name of the listing brokers. IDX information is for consumers' personal, non-commercial use and may not be used for any purpose other than to identify prospective properties consumers may be interested in purchasing. Information Deemed Reliable But Not Guaranteed. Data last updated 2019-04-22T00:03:48.453.